Survival Series ParangWe can’t know for sure, but it’s very likely that primitive jungle tribesmen knew a thing or two about attacks from the undead. 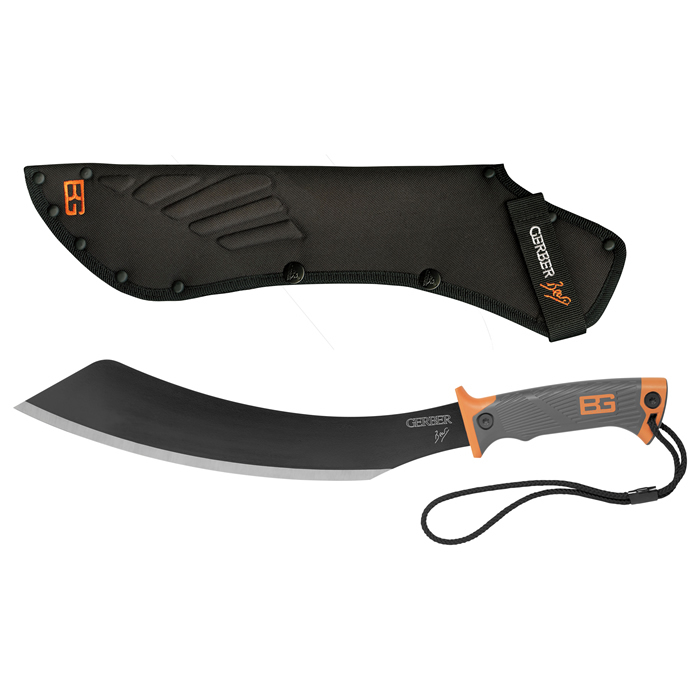 Modeled after a traditional jungle machete, the Parang is a modern-day warrior’s dream weapon battling the uprising. 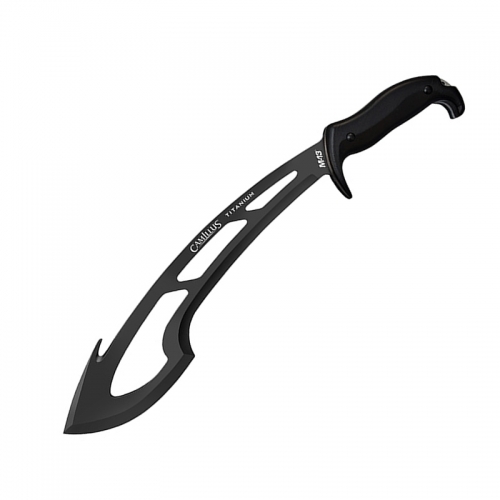 Light, razor sharp and perfectly balanced, the Parang makes quick work of the rotting flesh of walkers and never, ever loses its edge. This is the machete design that has been slaying the undead for centuries. 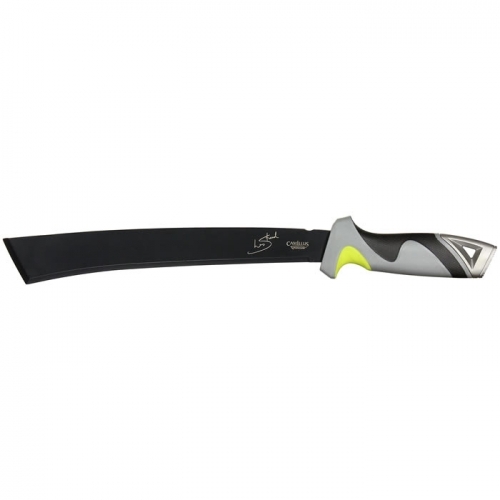 *This is an incredible machete for clearing a path in the backcountry. 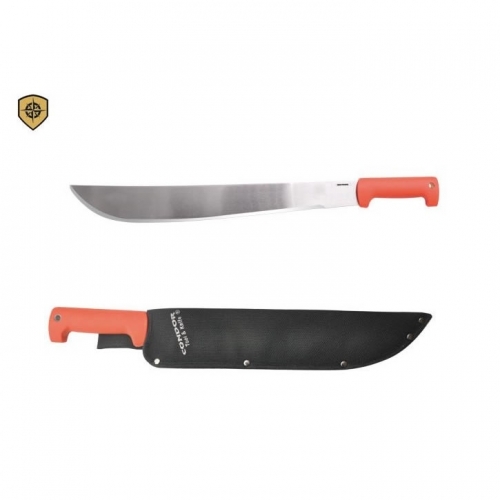 Overall Length: 19.5’’ Blade Length: 13.5’’ Weight (with sheath): 25.4 oz. Weight (no sheath): 19.4 oz.